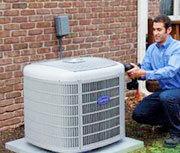 Furnace Repair NJ – Aladdin Plumbing & Mechanical offers a full range of residential and commercial furnace repair. Regardless of the size or complexity of your furnace problem, our professionals at Aladdin Plumbing & Mechanical can provide you with the exact furnace repair you need. 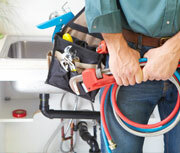 As an established plumbing company, we are fully insured, licensed and bonded and offer our customers a variety of efficient furnace repair. As a major necessity in the winter, your furnace will ensure hot showers, heat and all the accoutrements you will need during the upcoming months. We are able to perform furnace installation for most major brands and offer furnace repair if there is ever an issue with your furnace. Furnace Repair by Aladdin Plumbing & Mechanical is a true investment that will benefit you for many years to come. Our expert knowledge and unparalleled skills have given us the ability to provide each of our customers with advice, guidance and high quality furnace services in New Jersey. 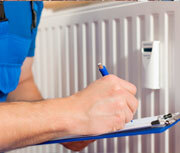 We offer fast and reliable furnace services 24 hours a day, 7 days a week. 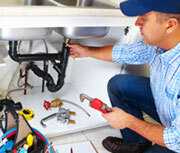 For more information on furnace repair in New Jersey, call Aladdin Plumbing & Mechanical at (800) 664-8454 today!